Double the brides, double the fun! 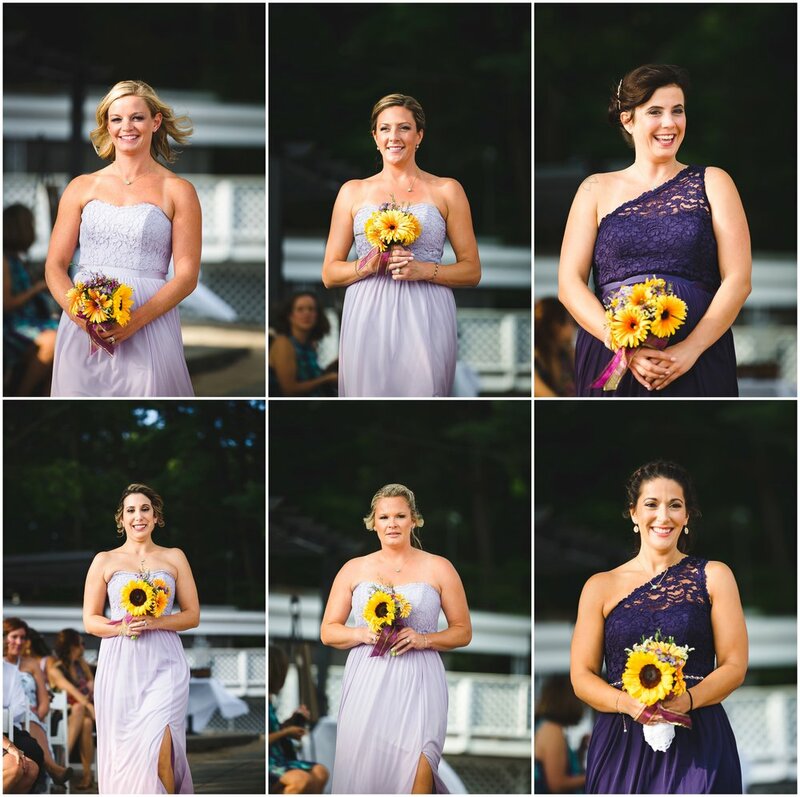 I had so much fun capturing Katie & Rebecca's big day with Lorna over at Lake Pearl in Wrentham, MA. 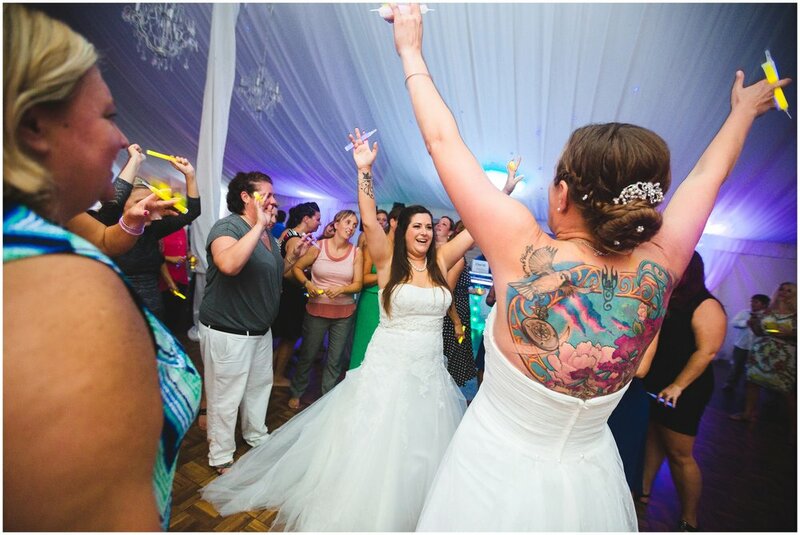 This was just a perfect day from beginning to end, good vibes, good people, and two amazing newlyweds. I love Katie & Rebecca! 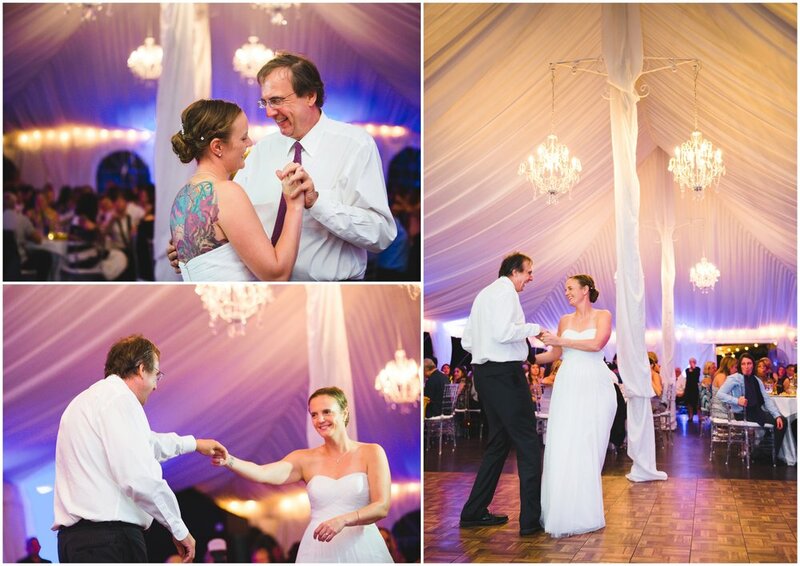 From the first photo to last, Lorna & I felt so welcomed & appreciated, which goes such a long way - all thanks to Katie, Rebecca, and their amazing friends & family (who also have some great moves on the dance floor!) 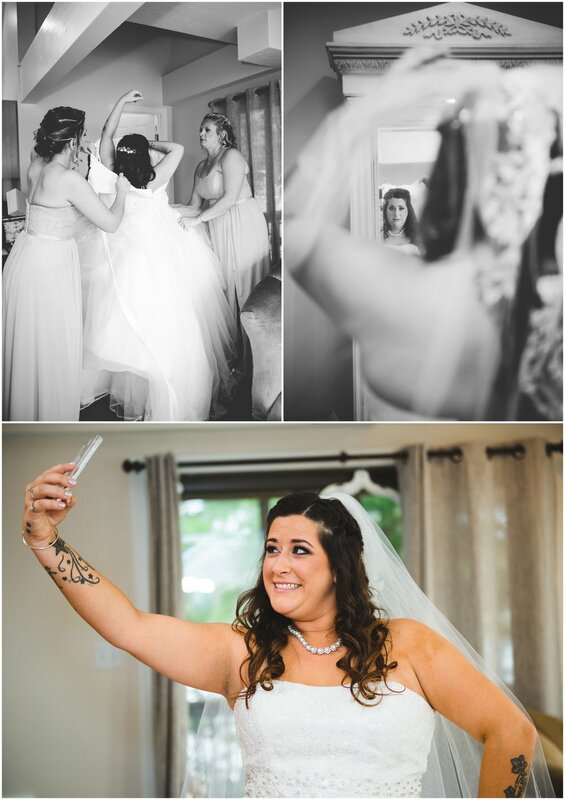 The day started at three separate prep locations; starting a hotel that Katie had been getting ready at (aka drinking champagne), before heading off to a bridal suite at Lake Pearl. 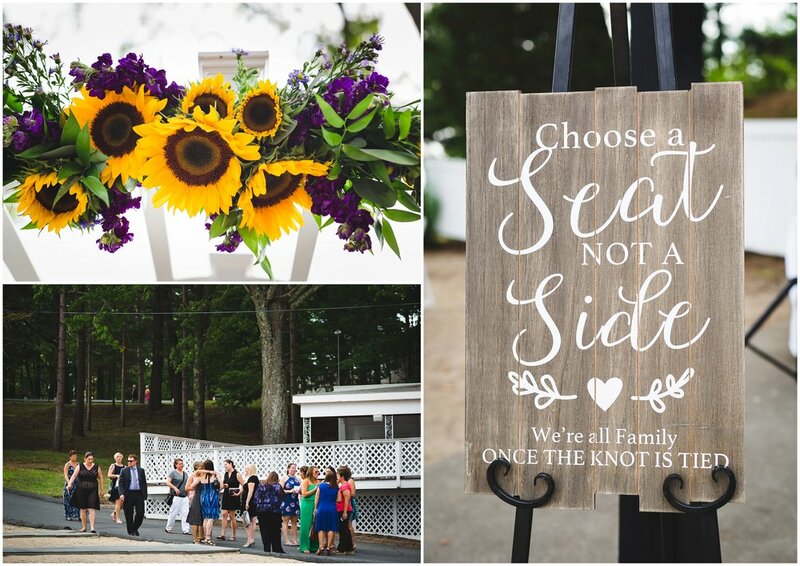 Rebecca was stationed in a cozy house overlooking the lake and ceremony setup. 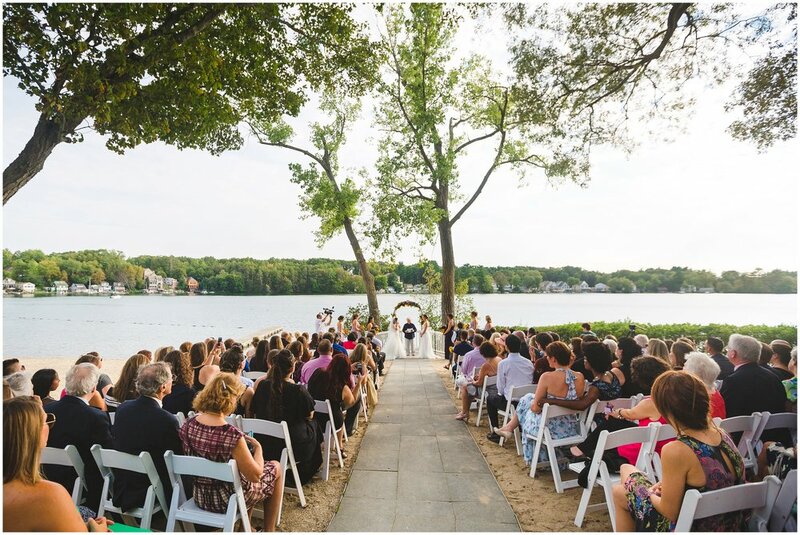 A beautiful ceremony in front of the dock was followed by formals & a quick couples session where we made the most of the surrounding grounds that Lake Pearl has to offer. During the reception the three of us snuck off towards the water for some romantic end of the night photos. I’m so happy for these two, but also sad that their big day is over, maybe I can convince them to marry each other again? :) Congrats to the newlyweds, Katie & Rebecca!